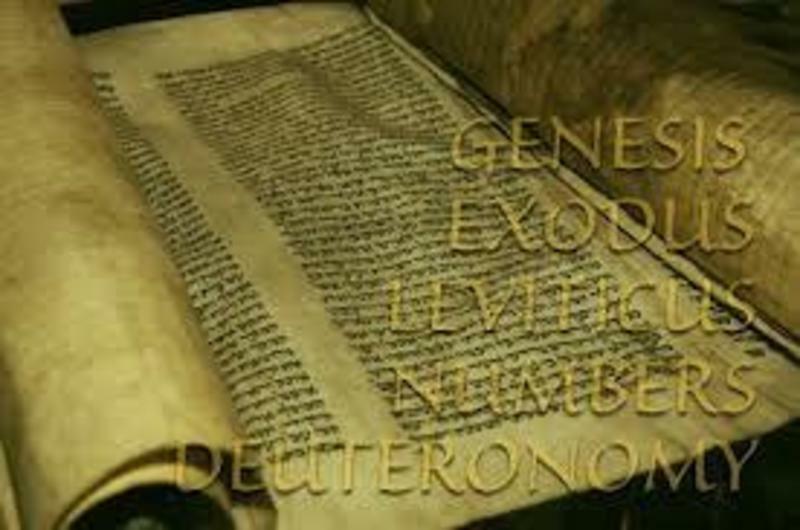 Many believers avoid the study of the Pentateuch (Genesis – Deuteronomy) because one can get lost in all the names, places, rules, regulations and rituals. However, we, as believers, need to understand that the Pentateuch, or Torah, is God the King relating to His creation and people. Literally, everything of value in life is touched upon in these books. In addition, the majesty of our Lord and Savior Jesus Christ can be seen everywhere one looks in these sacred books – from the test of Abraham to the construction of the Tabernacle to the institution of the Levitical Feasts and much, much more. It is hoped that you will join Ken for an exciting journey through what God has revealed to us, His people, about the nature and meaning of life, both now and forever.